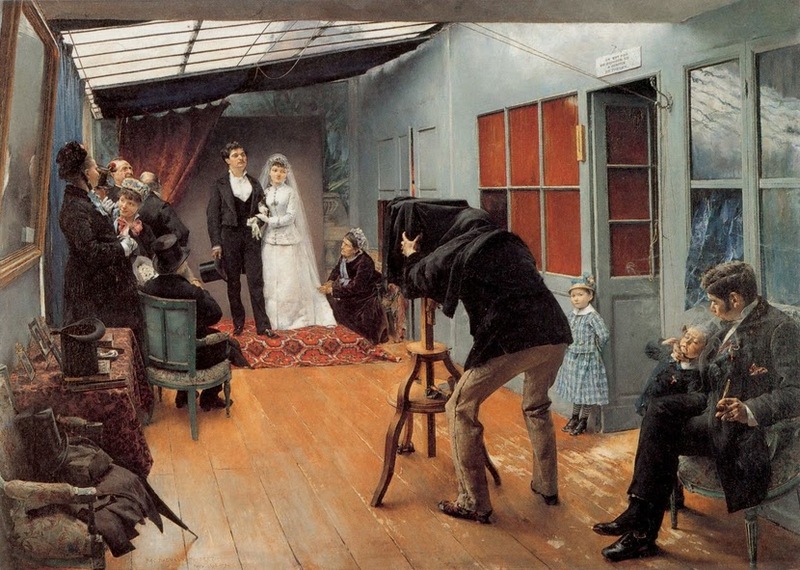 Pascal Dagnan-Bouveret, Une noce chez le photographe, 1879. My father is a great TV watcher, and he keeps me abreast of the state of American television. Recently, he urged me to watch the U.S. reboot of the British reality show Married at First Sight, which, as the title suggests, introduces two willing strangers at the altar and marries them, albeit with the input of shrinks, matchmakers, sexperts, and various other professionals. “It’s fascinating,” my dad assured me. 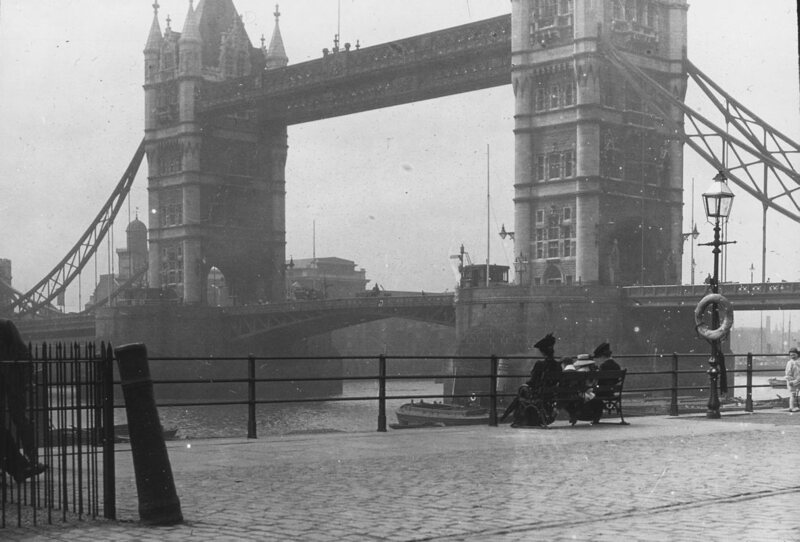 “There’s that, of course,” he conceded, “but when you think about it, that’s how your great-grandparents met. And I’ve often wished I could arrange marriages for you and Charlie.” I prudently decided to not interpret this as a dig at any of our romantic partners. I suppose he wasn’t wrong about the matchmakers, but it does seem that, with parties of identical upbringings and cultural mores—not to mention not much premium placed on modern marital happiness—the shtetl varietal had a somewhat easier time of it. Not that it was always so great. In the case of my grandmother’s parents, Great-Grandma Ida forced her husband to sleep on the floor of his shop and apparently taunted him with tales of her vastly superior, tall, handsome, old-country sweetheart. On a recent subway ride, the female passengers were universally menaced by a creep who drifted around the car, stroking our hair and arms and then grinning broadly and pointing at his chest. His shirt read “Let’s Get Engaged.” No one seemed tempted. And then some guys threw him off the train, which is a little unfair when you consider that other people get TV shows. A footnote: After my great-grandfather’s death, it turned out that the famous one-that-got-away had been living, all the time, a few Bronx blocks away, and was himself widowed. The day he came to call, Great-Grandma Ida’s children gathered in fascination, eager to see this paragon. And? “Well,” said my great-aunt Rose, shortly before her death, “he was even shorter than Papa!” Great-Grandma Ida was apparently similarly unimpressed, or he was; she remained a widow until her death.